Brand New and high quality. 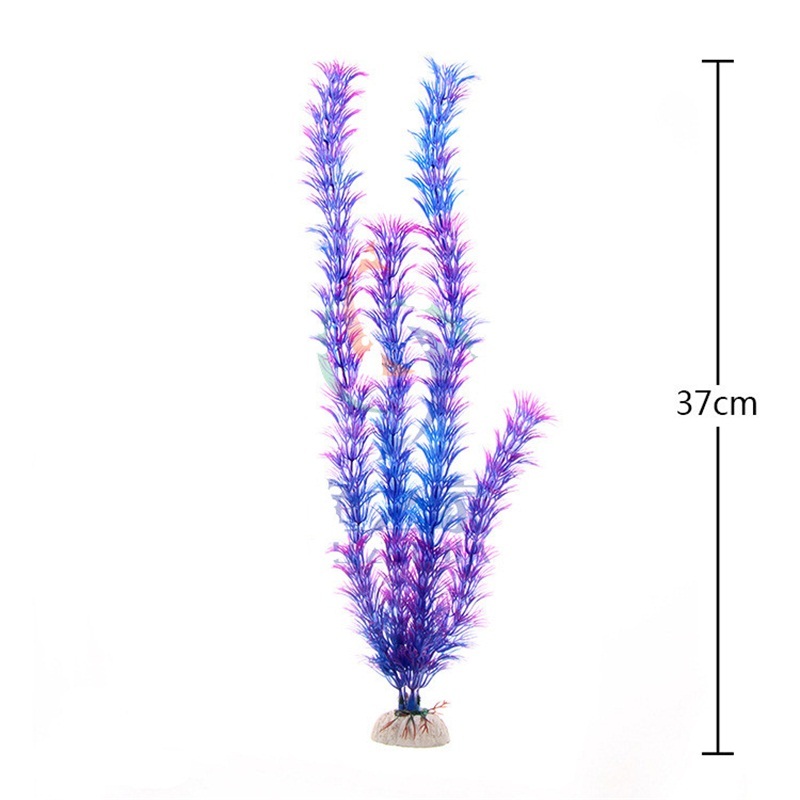 Provides a beautiful decoration for your aquarium,also is an excellent hiding place for fish which adds extra fun to play. Designed with a weighted base,so they can stand firmly in the tank. 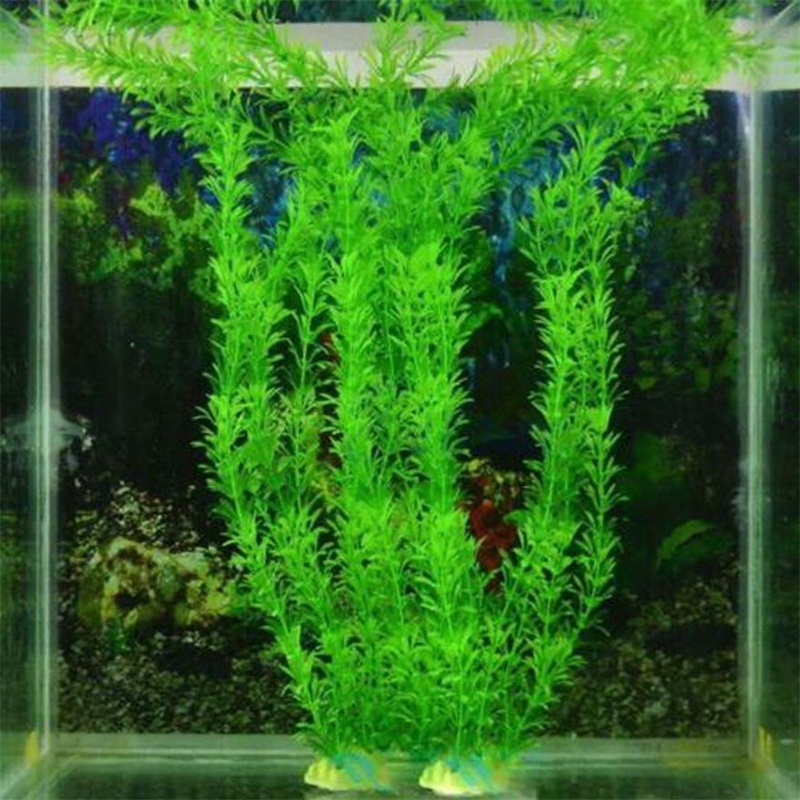 They are absolutely safe for fish,they won’t be hurt, rot or cause any algae problems. Without any requirement of lighting and carbon dioxide. 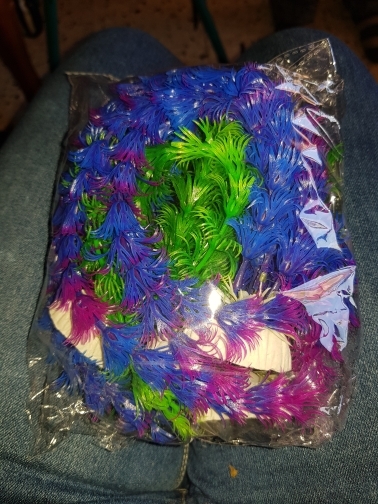 Color:Green.Blue,red white blue Height:as picture Tips:the size is measured by hand,the size of the actual item you received could be slightly different from the size above,Due Color may differ slightly from different digital camera. 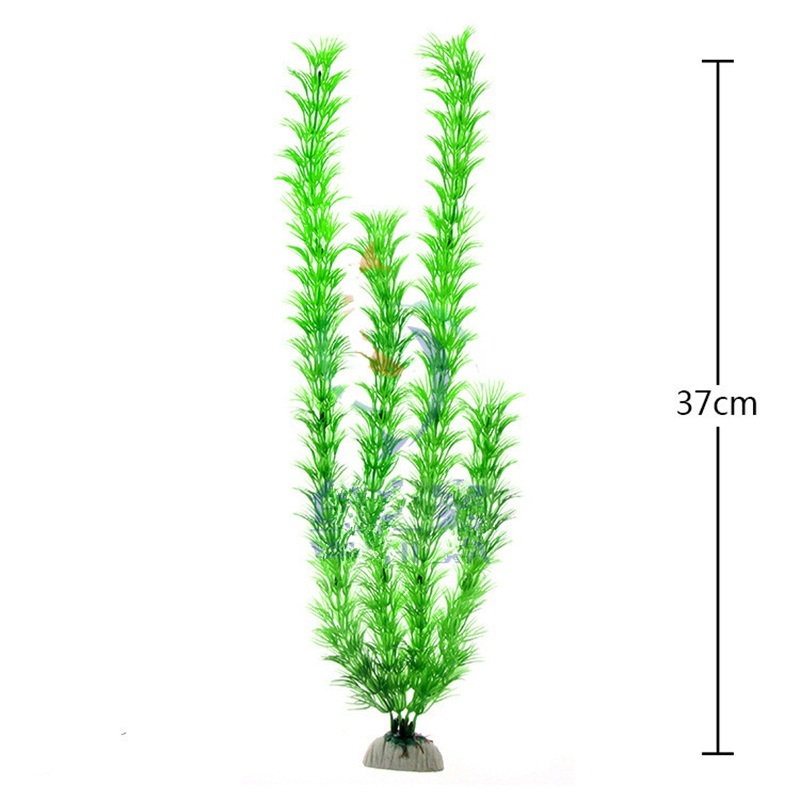 Package include: 1x Aquarium Plastic Grass.